Staib Financial Planning, LLC provides comprehensive financial planning and investment management services to all our clients. 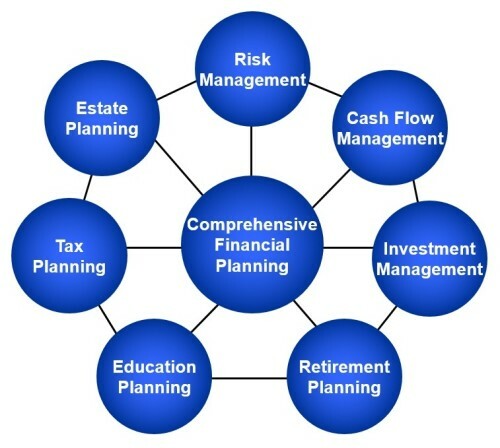 Whether your needs span the entire spectrum of financial planning related disciplines or just a few targeted areas, we can provide a customized solution to best meet your unique situation and financial goals. As an independent, full-service firm, we provide open solutions that are not limited to particular companies or product groups. This means we can recommend and implement those solutions that have the highest probability of producing the results you need to achieve your specific goals.Whether you’re looking for a second opinion on your 401(k) investments or for ongoing comprehensive financial planning services, we can easily customize our services to meet your unique circumstances and set you on a path to achieve your financial goals.